Smarter Loans > What Is A Payday Loan? If you find yourself in a tight spot between paychecks, a payday loan may be a good solution but be extremely careful – it is easy to get sucked into something called a ‘payday loan cycle’ – at it can be vicious. These loans will spot you a little cash for the short term (1-2 weeks), to keep you from getting yourself in a bad situation. They don’t need you to have good credit, but charge very high interest rates. Some providers have shady practices and may not be in full compliance with Canadian Legislation (CPLA). This article will discuss the basics of payday loans, how they work, and what could be a much better alternative. 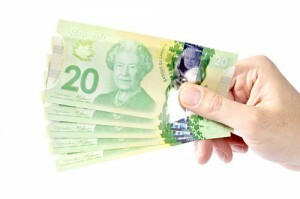 As the name infers, payday loans are short-term loans that tend to be due on your next payday. Unlike most loans, payday loans tend to be paid off in a single payment, but it isn’t uncommon to find a lender that will allow ‘renewals,’ an interest only payment that will allow you to pay back the loan at a later date. These loans will generally be paid to your account by cash, check, or an electronic deposit. The issue with payday loans are the financing charges. Most institutions will charge fifteen to thirty dollars per hundred dollars loaned, an Annual Percentage Rate of nearly four hundred percent (Consumer Finance). Though this sounds ridiculous if you’re looking at the statistics, these loans are only short term—which allows the institution to charge a high APR without losing customers. Payday loans are a huge industry, as there will always be people who need a little extra cash following a misfortune. 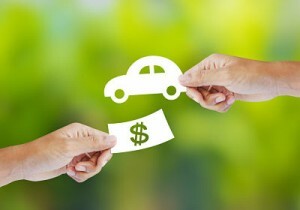 Whether your car just broke down or your AC went out, these loans are a quick solution to money troubles. 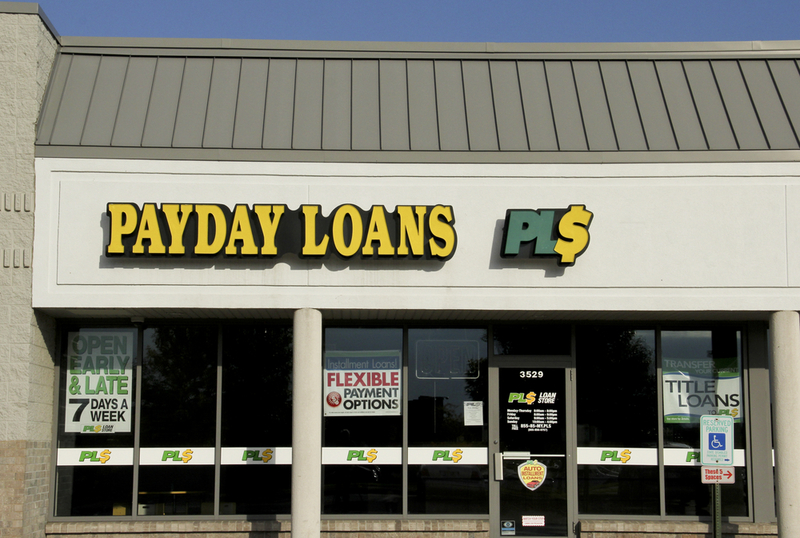 Though it’s easy enough to find a store front advertising payday loans with great rates, these institutions can be incredibly shady places. Applying for a payday loan is riskier than applying for a long term loan, as the lenders are able to offer harsher terms while providing you with less information or asking for bank details, relying on the fact that ninety-nine percent of their customers are in an emergency situation. To avoid risking your livelihood, there are several things to look out for. Some warning signs are phrases like “Get money fast,” and “Bad credit? No problem.” Sites like these are most likely only claiming compliance to garner your interest. You should also be weary of sites that have upfront application fees and pressure you to send the money immediately. Sites with advanced fees may justify the fees as collateral or a processing fee, but the site will most likely scam you for the upfront money and leave you worse off than you were before applying. Always check out a site’s claims before deciding to work with them. What could be a much better solution is an alternative lender. 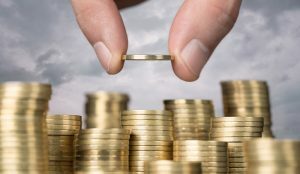 These companies are more established and legitimate, offer much lower interest rates, and better range of products, so that you aren’t caught in a weekly cycle of loans and payments. On Smarter Loans you`ll find requirements for eligibility and paperwork you`ll need to get a loan. You could usually get financing in as little as 24 hours. Some of these sites even have loan calculators that will allow you to test the waters before applying.